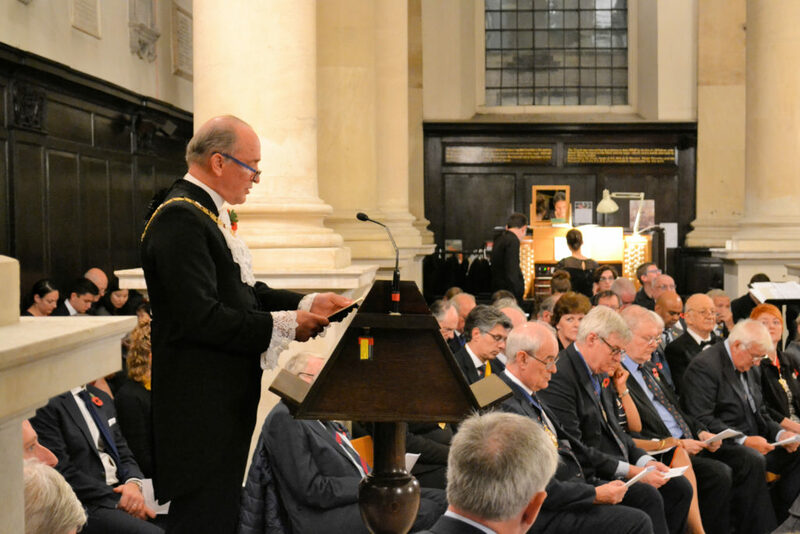 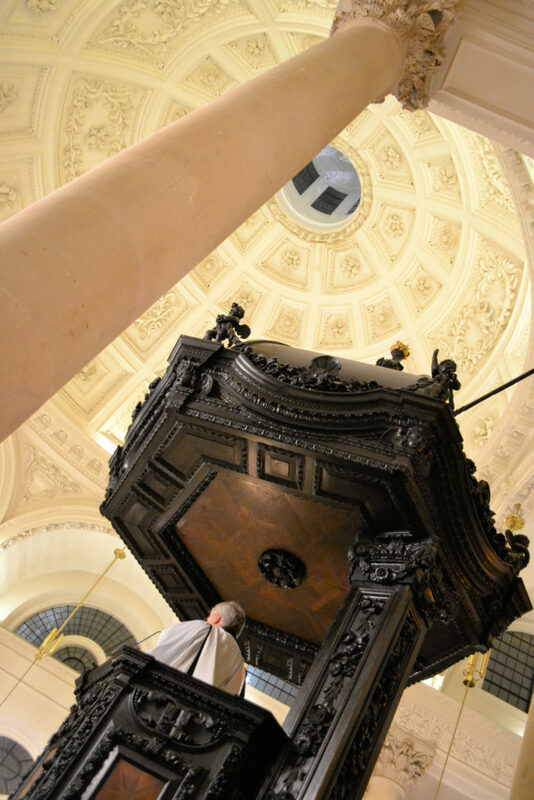 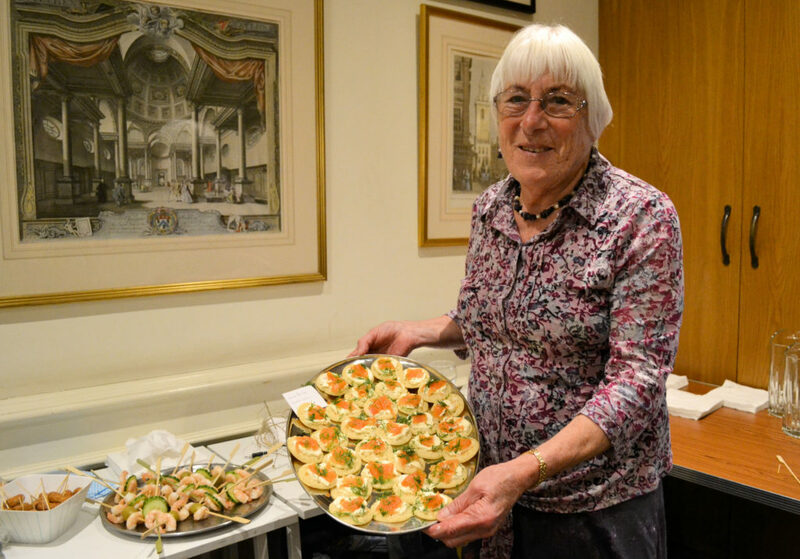 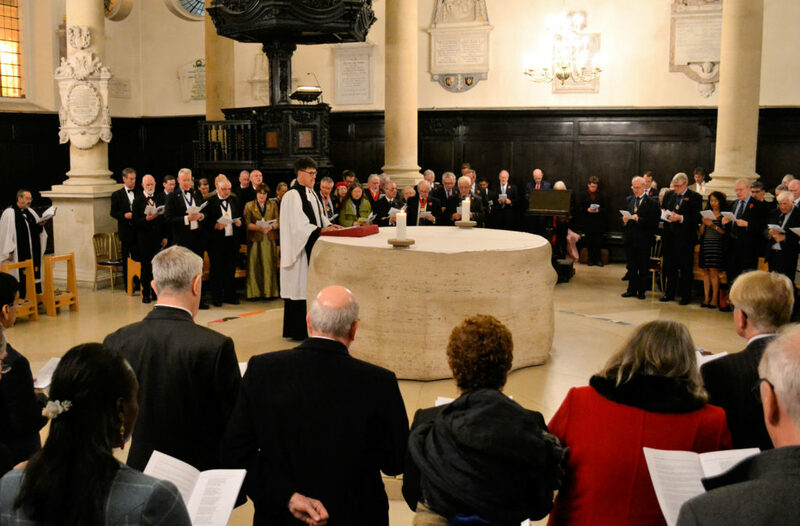 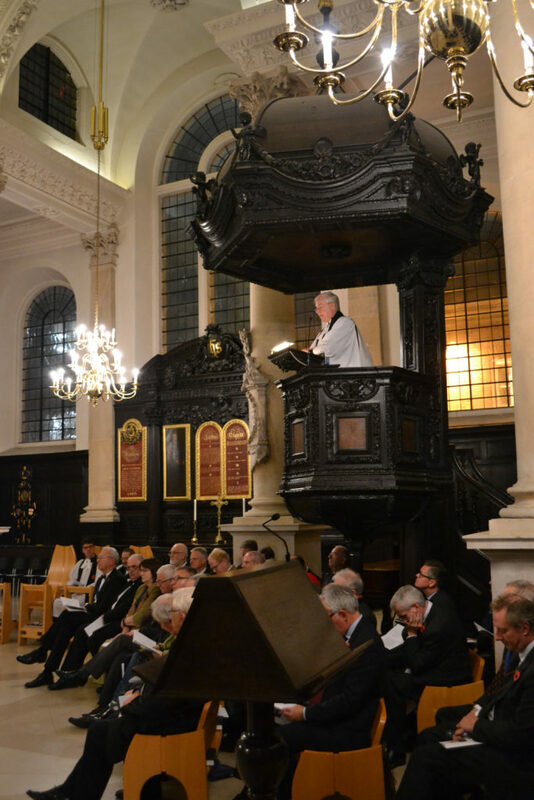 Each Lord Mayor is invited to be invested as an Honorary Churchwarden of St Stephen Walbrook and is also invited to a Thanksgiving Service for the Mayoralty at the end of the year, where thanks are offered to God for the work of The Lord Mayor and work undertaken with the City Livery Companies and Ward Clubs. 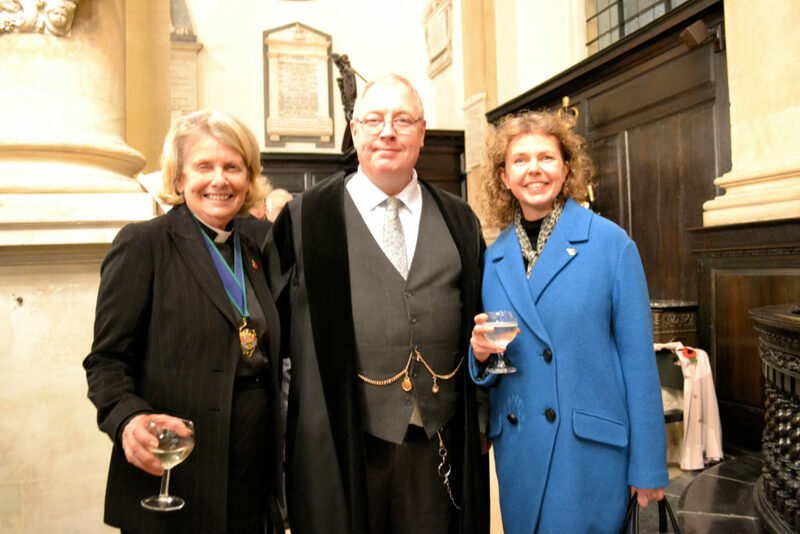 We were delighted to welcome Charles Bowman and Lady Mayoress Samantha Bowman to St Stephen Walbrook on Monday 5th November 2018 as they begin their final week at Mansion House. 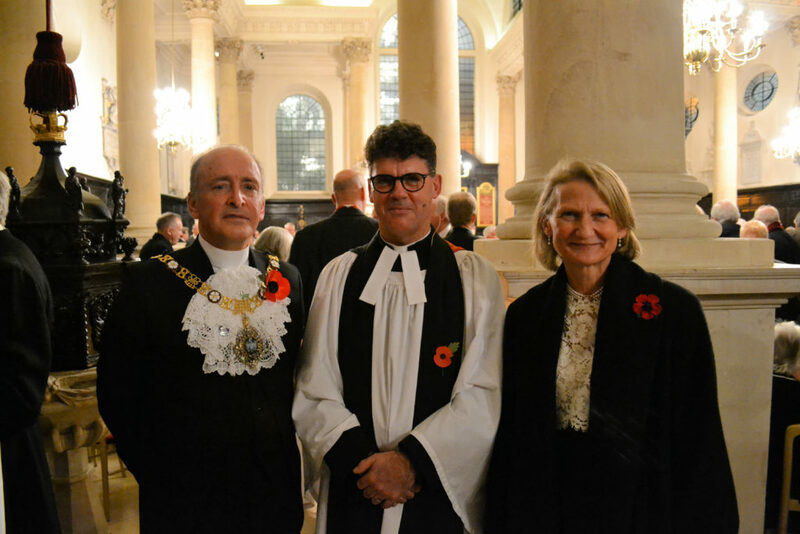 The preacher was The Reverend George Bush, Lord Mayor’s Chaplain and the service was followed by a reception. 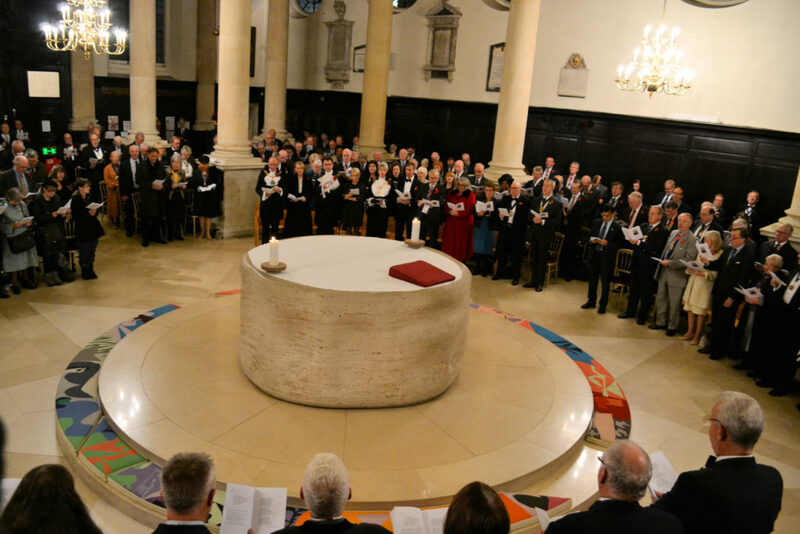 Thank you to all those who took part in and came to the service. 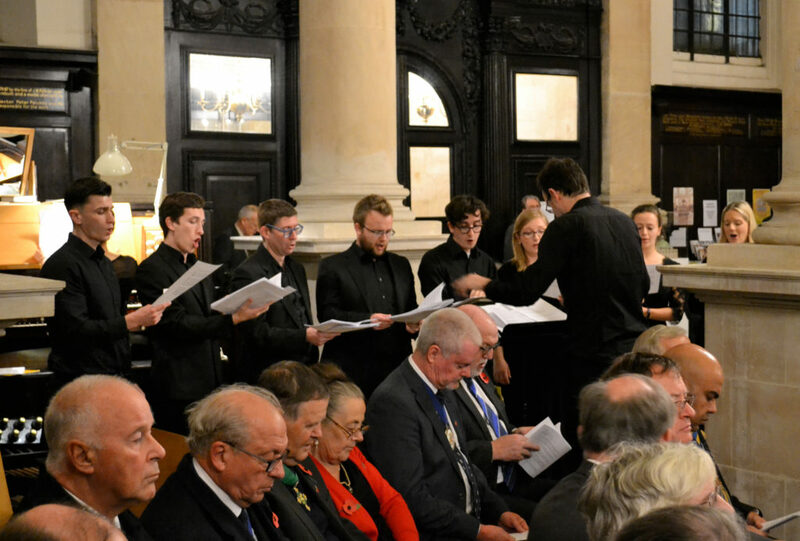 More pictures are over on our facebook page.